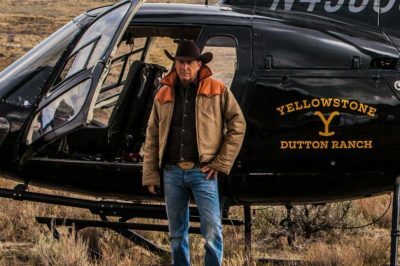 Yellowstone episode 8 is going to be coming up on the Paramount Network Wednesday night, and signs certainly point towards this being a big episode. 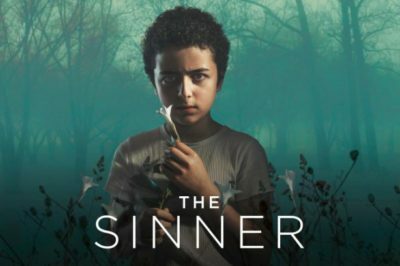 In this edition of Cable Ratings, we discuss the latest when it comes to The Sinner, Yellowstone, and Suits — three very-good shows. Yellowstone episode 8 preview: ‘The Unraveling’ begins; what’s next? 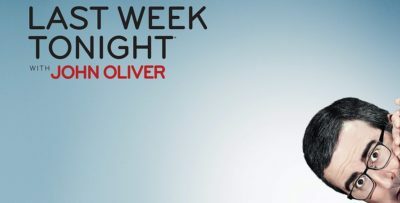 Yellowstone episode 8 is going to be coming up on the Paramount Network in one week’s time and based on most evidence, the end is almost here. The Yellowstone season 1 ratings continue to be a marvel for the Paramount Network, both several weeks into the season and after the show’s season 2 renewal. Yellowstone episode 7 preview: Is someone out to destroy John Dutton? Moving into Yellowstone episode 7 airing on the Paramount Network in one week, something nefarious is in the works. Want to get a good bit of insight as to how intense Yellowstone episode 6 is going to be in advance of it airing? 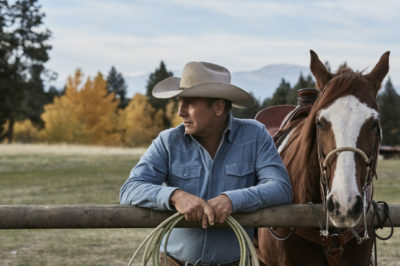 Following its big season 2 renewal, how did the latest episode of Yellowstone fare in the ratings? That is the focus of this article! For everyone out there who’s loved diving into the world of Yellowstone, we come bearing some great news: There will be a season 2! For this edition of Cable Ratings, we are kicking things off first and foremost with Yellowstone, a series that has been a major success to date.